30% discount from our regular price! Mailbox access during business hours with no key. 1. 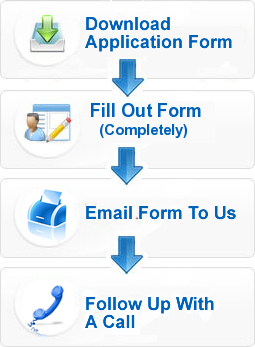 Download this form aplication for delivery of mail through agent. 2. Complately fill out -Personal use 1,2,6,7,8a & b,16 and if including company, also 9,10,11. Note: each person on the box must complete separate application with ID's.